Adventure Zone /RUN, 2, 3! At Cutting Edge, we are proud to serve our Members with a wide range of treatments provided by the professional teams of Beauty, Hair, Massage & Nails. The new 2019 menu introduces a variety of cutting-edge treatments using futuristic and advanced technology. Among five-star hotels and clubs in Hong Kong, we are in a leading position in terms of treatment quality and competitive price. • Hair styling services; the professional team of Top and Creative Stylists provides Cut, Blow-Dry, Hair Up-do, for all kinds of events and for your daily convenience. • Technical services; our creative Hair Technicians are specialists with hair colour, highlights, balayage & all types of perm and straightening treatments. The team has extensive knowledge of Scalp and Hair treatments for hair loss, scalp sensitivity, and redness. For more information or a consultation, please contact us. Spa Mist transforms water into Nano steam to easily penetrate the hair and the scalp. 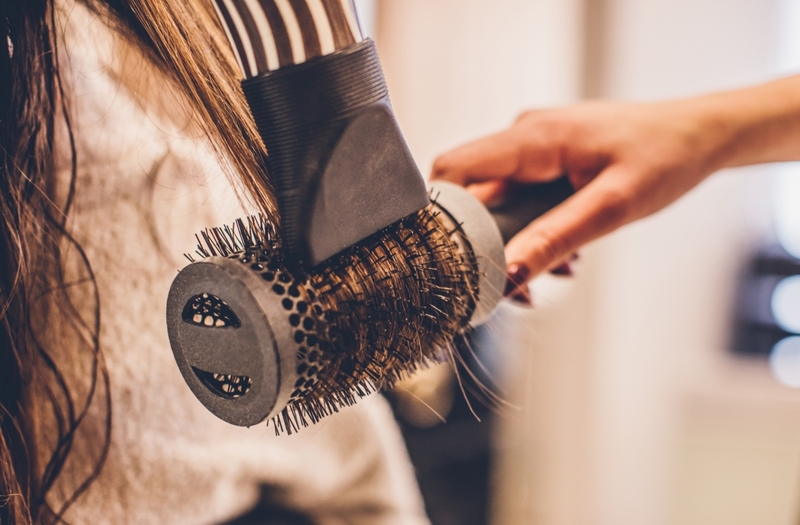 The application can be added to a regular hair wash, hair colour, highlights or perming services for a healthier and long-lasting hair and scalp after treatment results. The Aberdeen Marina Club is a private members' club providing services and facilities for members and their invited guests only. © Copyright 2019 The Aberdeen Marina Club. All Rights Reserved.